Weekly Update 2017-36: Interesting and eclectic beats from NY-based Photay, the benefits of mobile-first design, and Canadian data-driven stories from the 10 and 3. It's been a while since I've been impressed enough with an opening act that I blog about them. Photay opened for Bonobo last week at the Danforth Music Hall and I am still stuck playing his music on repeat. It's a lovely mix of (mostly) electronic beats with some great instrumentals mixed in. And another bonus - hardly any lyrics make for great concentration music. Check out Reconstruct, Illusion of Seclusion and No Sass. Another successful weekend of camping! Main accomplishments include pitching a tent that didn't fall over or leak during a windy rainstorm on Saturday night (shoutout to my friends who had a tent fall on them in the middle of the night during the storm) and helping to construct a beautiful tent-shanty to protect our food and cooking from the rain. It made for a wonderful food-hall that reminded me of a mix between a farmer's market and a beer tent at Oktoberfest. We apparently had such a great party scene that people from a bunch of other campsites came to see our tent and party with us. Over the weekend, it grew to about three times this size! It was truly a labour of love against the wind. I also attended my second round of TODO Designer Drinks - though I do usually detest meetups, this one gave me a reason to bike over to the east side of town (across a bridge over the Don Valley!) and meet with some cool design people – including the lovely Stefanie and Rondie of Crrumb Design. This week I'll be aiming to get another Arduino post out into the world, and making some updates to FriendCanoe before the next meeting. I met a coordinator for Design Exchange at the meetup last night as well, and she told me about the extended deadline for the 2017 Emerging Designer Competition, which is free to enter. So I will probably apply to that as well. 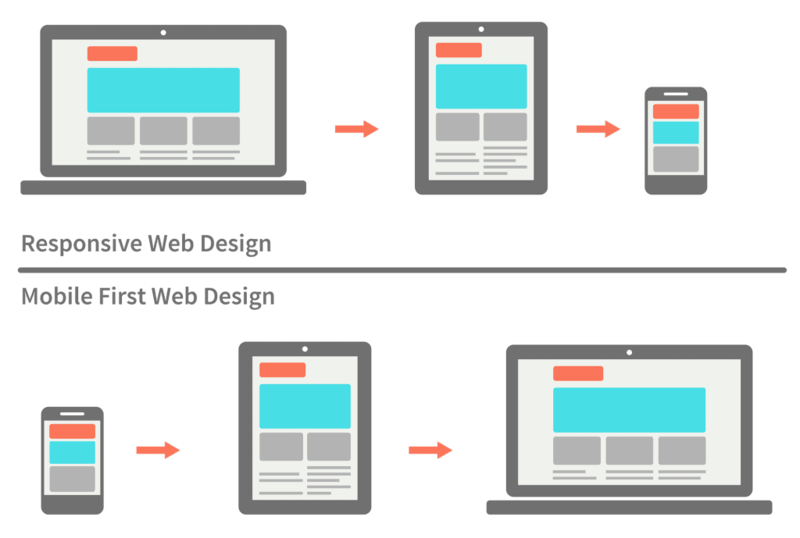 In many areas of design, it's common practice to design an experience for mobile before setting to work on the desktop version. These days it's quite common for people to use their phones as a primary source to view content on the internet, surpassing desktop experiences by more and more every day. I believe that a good designer should embrace constraints, and what could be more constraining than fitting a ton of content into a tiny screen scarcely larger than a playing card? 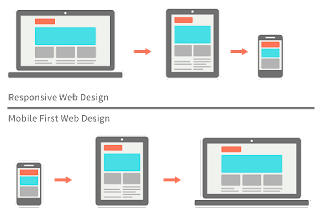 But if we can agree that any web-based experience should be clear and have a direct purpose, then I'd argue that a smaller screen is actually better suited to that purpose. Fitting all the vast content from a desktop-based site into the tiny experience on a mobile version is nearly impossible, and probably not a great idea anyway. The restriction of the tiny amount of real estate can actually work positively to force the designer to strip away anything that isn't absolutely necessary. This challenge is the great task of design, and when done correctly, always improves the experience for the user. So why bother with all the extra features in "desktop versions" in the first place? Why not simply provide the exact same, simple, streamlined flow for both and do away with all those extra settings that no one ever touches anyway? It's no secret that I love data. Infographics, data visualizations, using facts to make decisions and understand complex problems. I find data comforting. Especially when data is used to tell interesting and surprising stories. The 10 And 3 is a website that does just that. Their mission is to tell compelling and unusual stories about Canada through maps, interactive charts and other interesting visualizations. Have you ever wanted to know about the various dialects and slang word usage across Canada? Or how about which Canadian movie stars make the most money? Or why strip clubs are taking a downturn into unpopularity in Canada in the last few years? This website covers all of it. Having just traveled to Montreal, I can attest to the fact that many people refer to convenience stores (the usual slang here in Toronto) as depanneurs. It seems like the GTA is a constant outlier from the rest of Ontario in terms of slang, usually siding with mid-western Canada. It's interesting to look at maps like this and wonder about the cultural and geographical differences between places in such a vast country. If you're a data nerd like me, check out more stories on their website.